Promote a positive learning environment with the 1-10 caterpillar. 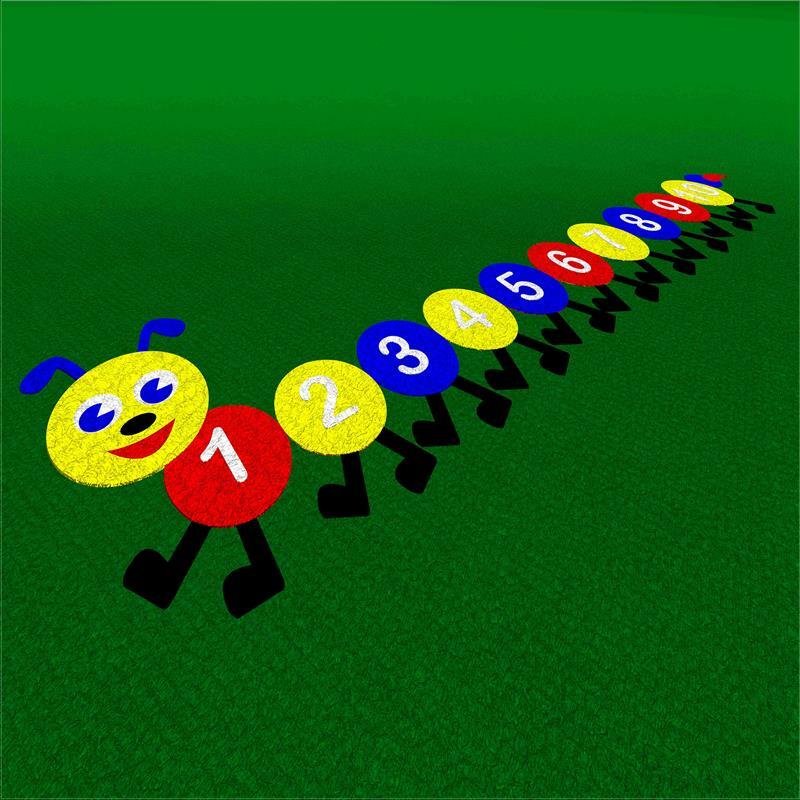 This will help to incorporate Maths lessons outdoors, as children can work together to work out number problems, and this helps children to recognise how numbers appear in order to produce an outdoor learning area. 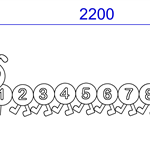 Children use number lines like this to create their very own games which help them to adopt key relationships with others.